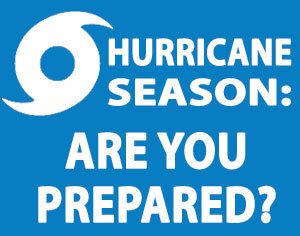 May News: Are you ready for Hurricane Season? Be Prepare - Hurricane Season is starting! 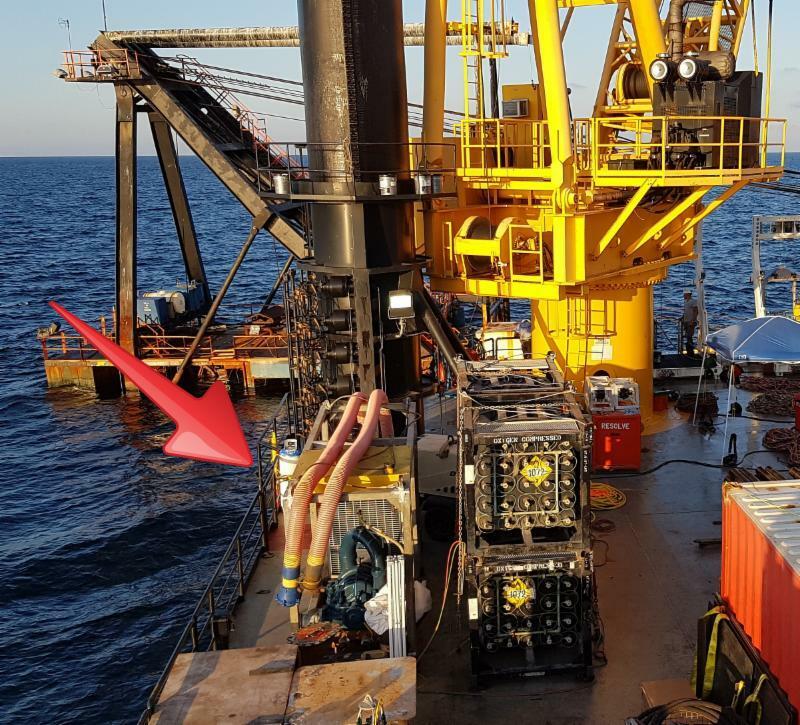 Morgan City Rentals aims to constantly provide the best practices to ensure equipment and user safety on the jobsite on and offshore. With hurricane season upon us, MCR has prepared a quick Pre- and Post-Hurricane Checklist to help our customers with preparations with hurricanes. 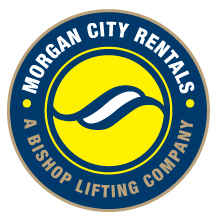 Also another quick reminder during the final months of Hurricane season - please click here to view Morgan City Rentals policy on rental equipment during a hurricane or inclement weather. 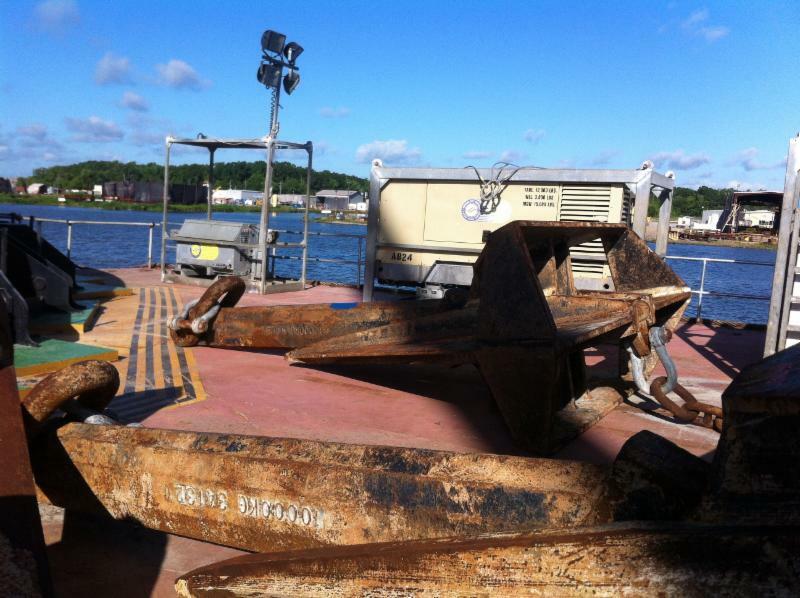 This photo shows a diesel jet pump onsite for a marine vessel salvage job in the Gulf of Mexico. See the full sized image here. This photo is of a 825 CFM diesel air compressor and offshore-rated light tower heading offshore for an offshore construction project. 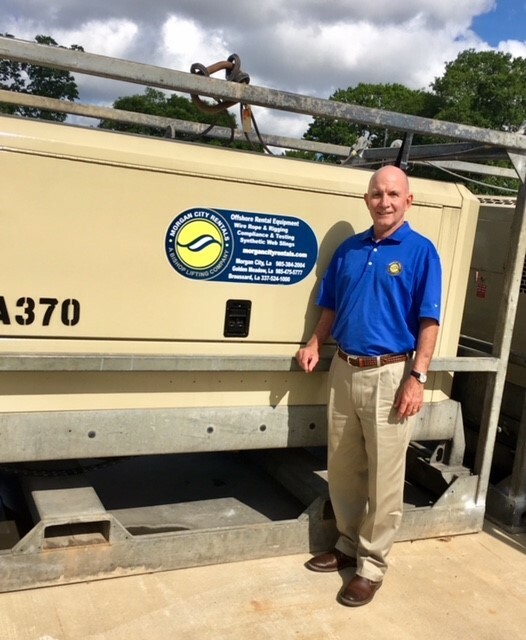 Morgan City Rentals offers offshore ready, skid mounted, INGERSOLL-RAND air compressor models from 185 CFM up to 1600 CFM. David has been employed by Morgan City Rentals for 10 years. David began his career with Morgan City Rentals in 2008 as a member of the outside sales group. 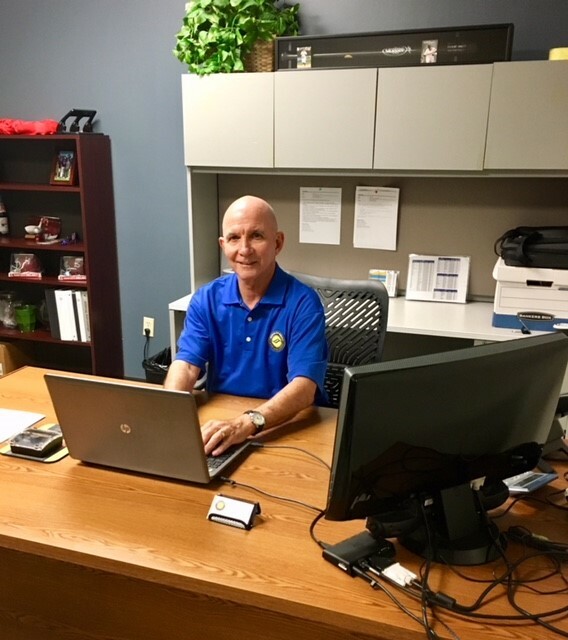 He is located in our Broussard, LA rental facility and supports the rental division as well as the wire rope and rigging products and services our South Louisiana Division offers. David is married with 3 children and 3 grandchildren. He enjoys spending time with his family, playing a little golf, watching college football and baseball in his spare time. "It has been a pleasure working with such a committed group of co-workers from Morgan City Rentals, Bishop Lifting and Delta Rigging over the last 10 years. The commitment from each employee has brought our companies to be the Best of the Best with our rental equipment and rigging products. Working with our customers and offering them the best equipment and services has been the most important part of my experience. I look forward to accomplishing more in the future with such a great group of committed people with Morgan City Rentals, Bishop Lifting and Delta Rigging."